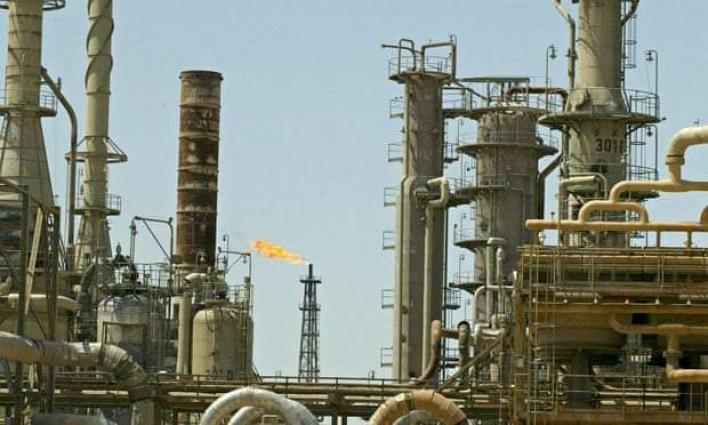 The authorities of Iraqi Kurdistan have decided to shut down all illegal oil refineries in the region due to environmental concerns following complaints from residents living close to these facilities, local media reported on Tuesday. MOSCOW (UrduPoint News / Sputnik - 30th October, 2018) The authorities of Iraqi Kurdistan have decided to shut down all illegal oil refineries in the region due to environmental concerns following complaints fromresidents living close to these facilities, local mediareported on Tuesday. The regional supreme gas and oil council will close these refineries within the next 60 days starting fromthe next week, according to the Rudaw news outlet. "This decision is the right decision. There is great care given to protecting the environment and people's well-being," Diyar Shiekh Gharib, the director of the environmental commission of the Sulaymaniyah governorate, was quoted as saying by the Kurdish media network. There are about 200 illegal oil refineries in Iraqi Kurdistan and about 40 are located in Sulaymaniyah, Rudaw said, adding that they are engaged in refining fossil fuels from crude oil mostly for export.